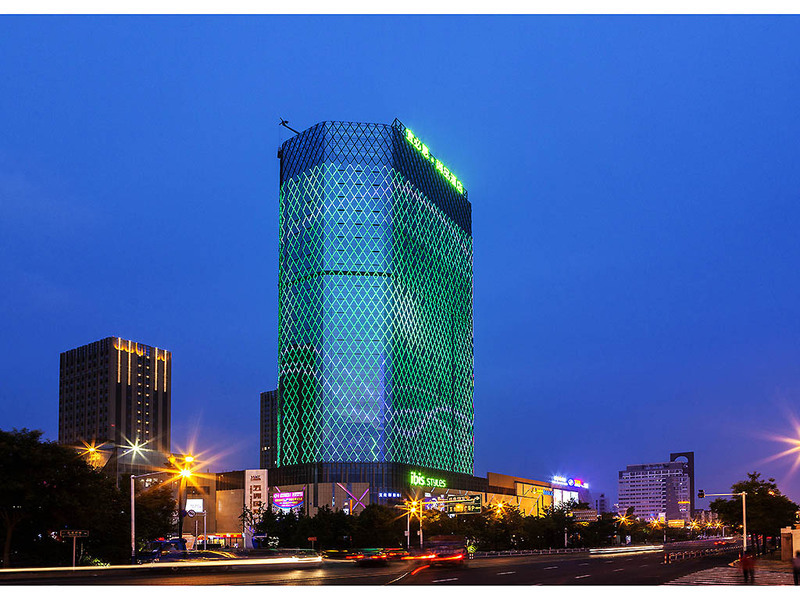 The hotel is located at the central area of Nantong city and enjoys a full range of facilities nearby and adjoins the commercial complex of Wuzhou Intl. Plaza, Nantong Adventure Kingdom and the airport. Boasting 192 guest rooms with delicate design and big windows, and offering meeting rooms, catering, exercise gyms etc, the hotel is the best choice for business, tourist travelers. Located on level 26, the restaurant serves Chinese and international cuisine along with great views of the city. Hang out with your business associates, friends and family at the Lobby Bar, which serves alcoholic drinks and other light refreshments.